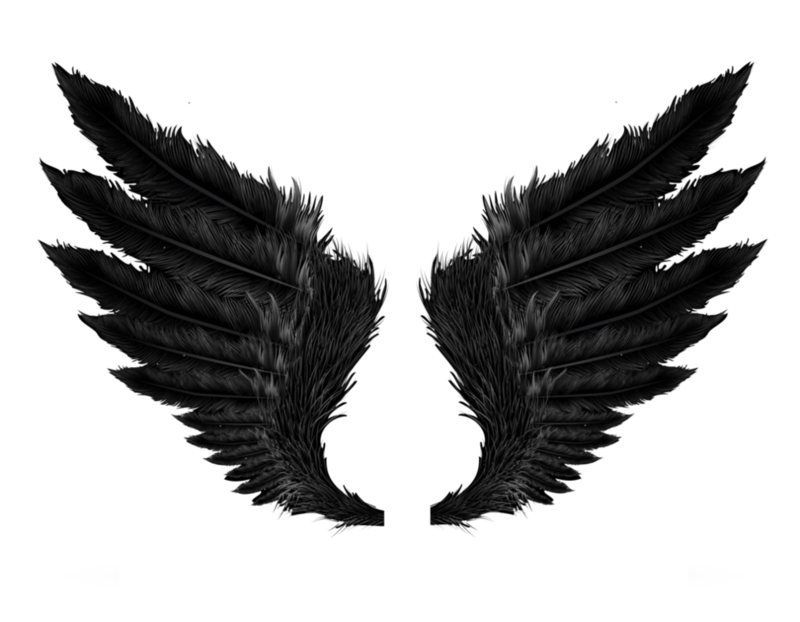 A Seraph is a type of celestial or heavenly being. Exitium means destruction. Tradition places Seraphim in the highest rank in an angelic hierarchy. 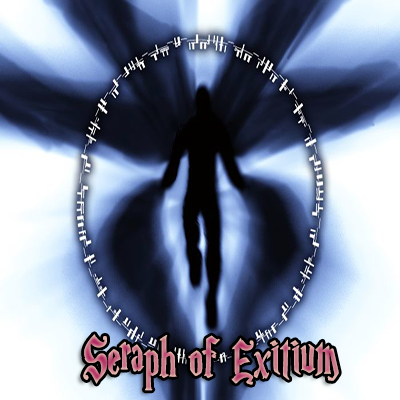 A Seraph of Exitium is an Angel of Destruction. This modpack aims to allow you the player to seek great power and do what you wish. Will you attempt to gain the power of Seraphim? Or will you utilize technology and magic to defend against the grueling enemies? Seraph of Exitium is created for fun and to have a nice modpack out there for Minecraft 1.10.2. Minecraft 1.10.2 has some great mods out there and this modpack tries to get them together and let them be enjoyed by all. We also like to include some of the new mods out there that are not "mainstream." So there may be quite a few mods in here that you may not have heard of, or that are in early stages of development. On the other hand, many "staple" mods that are generally always included in modpack might not be in this pack. This is by design. This modpack is designed for fun. It has a magical technology theme and gives the player a lot to do and a lot to experiment with. There is of course with any modpack a learning curve. However, for starters, do basic Minecraft. Do not think you can just jump into a mod. It will not work that way, nor is this pack designed to work that way. What are you waiting for? Become an Angel of Destruction.